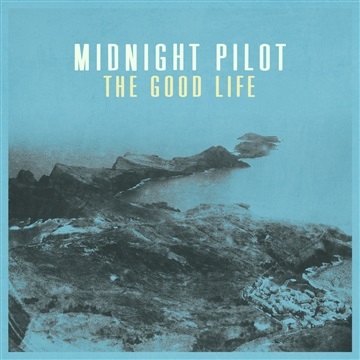 The Good Life is a 4 song Pop-surf-rock EP recorded in Nashville, TN. The EP mixes beautiful melodies and harmonies with crunchy guitars to showcase the best that Midnight Pilot has to offer. This is the first in a series of EP's that Midnight Pilot will be releasing in 2016. Recorded at Crooked Switch Studio in Murfreesboro, TN and at The Treehouse in Nashville, TN. Mixed by Kyle Schonewill at The Treehouse.